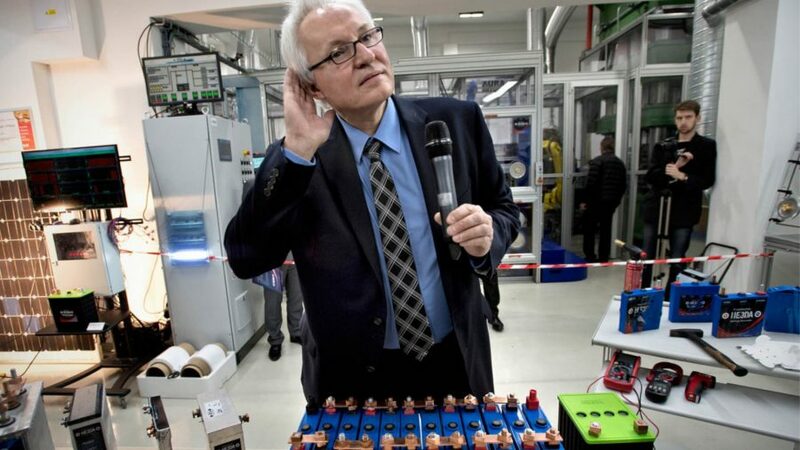 Jan Procházka (*1962) developed an entirely new generation of high performance and higher capacity batteries than commonly used accumulators. Thanks to the revolutionary design and use of nanomaterials, his batteries, named HE3DA (High Energy 3D Accumulator), are cheaper and safer. A worldwide patent protects the invention. successfully mainly in the electric motors of buses in the US and China, but also in the Czech Republic. He returned to the Czech Republic in 2005 to join Advanced Materials – JTJ Ltd., a company that focuses on commercialization of the results of top research in nanotechnology. In 2009, Advanced Materials created the joint venture HE3DA Ltd., which focuses on the development of a special lithium battery construction. Jan Procházka is Managing Director of the company and is also a member of the Electrochemical Society and the American Ceramic Society. 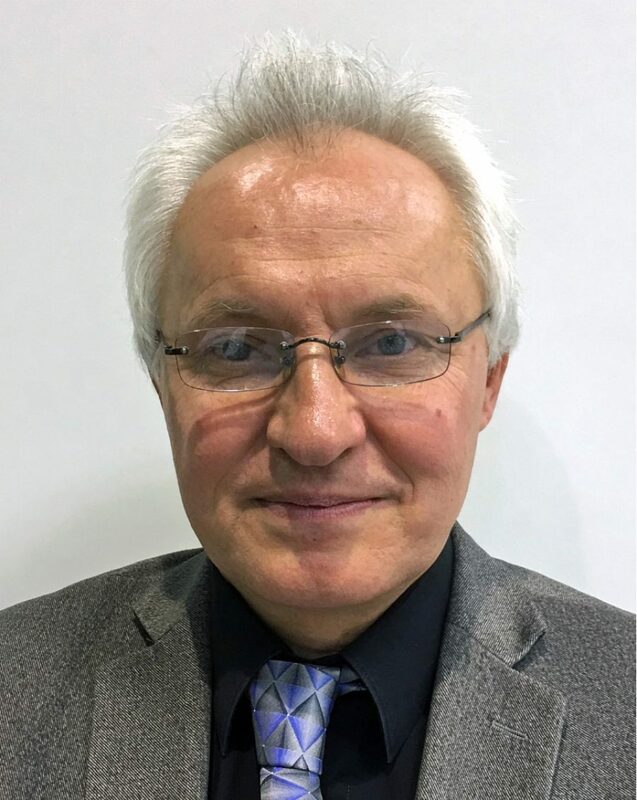 He is Vice President of the Czech Society for Applied Photocatalysis and is a board member of the Association of Nanotechnology Industry ČR. Following intensive research, he founded the company HE3DA (High Energy 3D Accumulator) and together with his team developed 3D battery technology. It significantly differs from its competition. 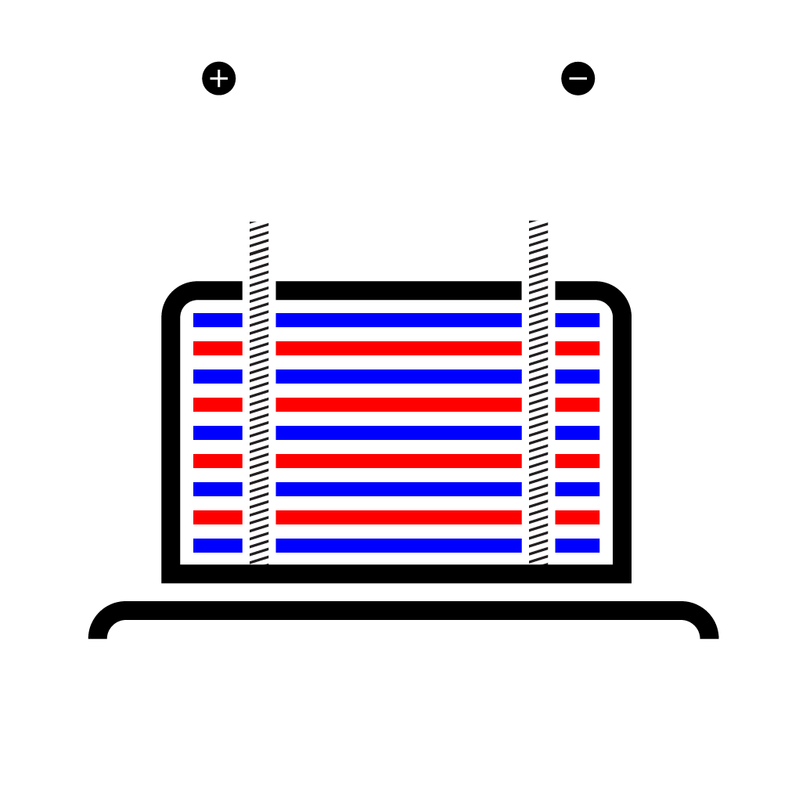 The battery contains a unique 3D lithium nanomaterial 3D electrode. It is safe and durable, will withstand hammering, pickaxing, you can attack it with a drill and it will neither explode nor start to burn. The battery does not contain any materials other than liquid electrolyte, lithium and several other metals. All flammable organic substances and plastics have disappeared. Absence of this ballast makes production costs significantly lower than those of the batteries produced up to now. 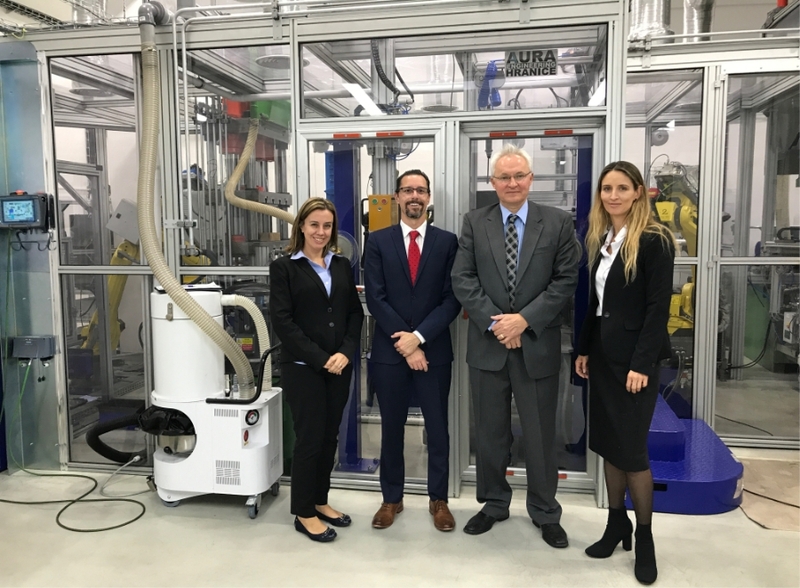 The test line for the production of HE3DA batteries opened in Prague – Letňany in December 2016. To satisfy a growing demand, a new factory in Karviná – Horní Suchá (intended to start production in 2019) is being built with an annual capacity of 1.2 million batteries. A factory in Nevada, near Las Vegas should be opened two years later with the same or bigger capacity. Its technical and economic parameters enable mass use of HE3DA accumulators in the automotive industry, not only in the form of batteries, but also for electro mobiles. Nanotechnology in the new battery reduces charging time (70% in 15 minutes, 90% in 30 minutes). The batteries offer great possibilities for the field of energy production too. They can be assembled into large units used for electricity storage, balancing the fluctuating power of solar and wind power plants or as a source at peak times. They can also be used as a backup resource in hospitals and other vital businesses where a power outage would cause a critical situation. 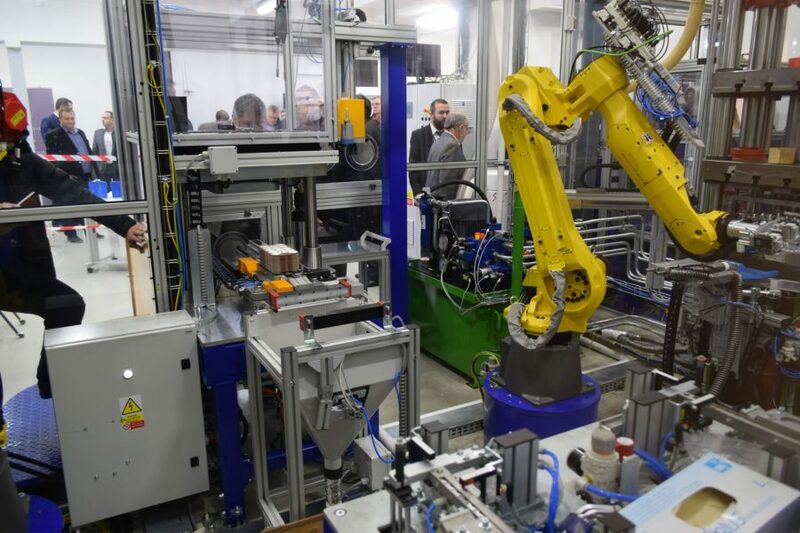 The robots work on the production line in Prague - Letňany; HE3DA.